Sammy Sosa, the man who faced off Mark McGwire in 1998 in the what was arguably one of the most exciting and memorable baseball seasons of the 20th century, now finds himself in need of some German justice. Mr. Sosa, the small town boy who used his raw power to pull himself out of poverty in the Dominican Republic, is seen by many as "one of the men who saved America's pastime." 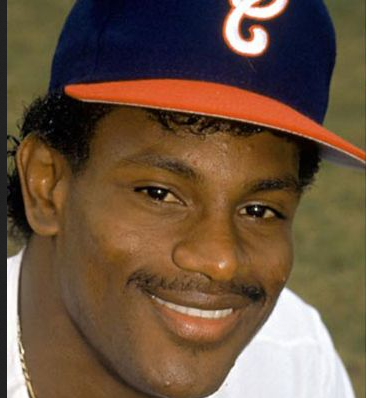 After the height of his fame in 1998, when most Americans could only talk about who would hit the most home runs of the season, Mr. Sosa mainly courted controversy, with this latest "get richer quicker" scheme adding to the list of questionable decisions he has made. According to the large circulation daily Diario Libre, Mr. Sosa was promised 300 million dollars profit in just 10 months by a German couple who currently find themselves facing the unforgiving hammer of Germanic justice. Mr. Sosa was fortunate to have a lawyer confirm that he transferred the money, otherwise he'd maybe never see his 21 million euros again. Nonetheless, he faces difficulty in recovering the stolen loot considering that one of the suspects is a known gambler who previously squandered a large sum. Mr. Sosa before his dramatic transformation. 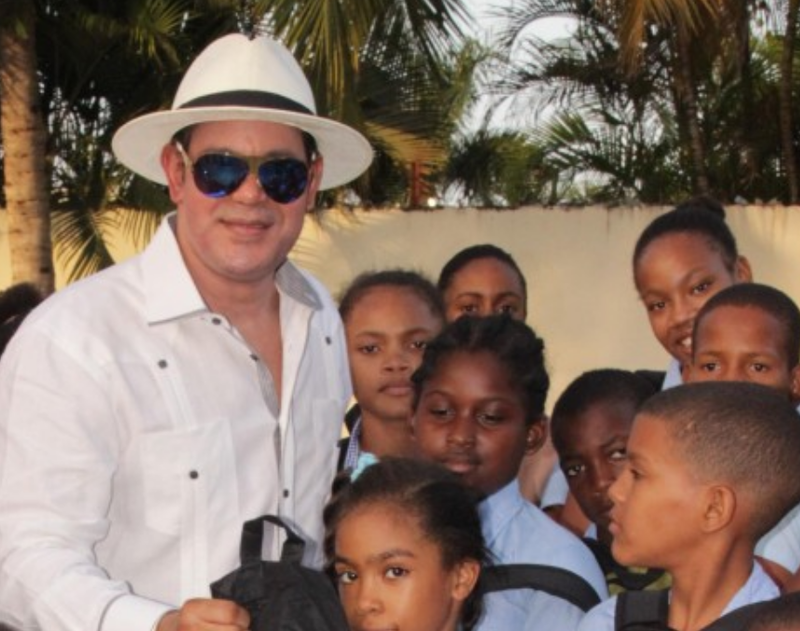 Mr. Sosa, who may never make it to the Baseball Hall of Fame due to suspicion that his great athletic feats were the result of steroid use, has worked to redeem himself through charity, recently donating school utensils to a large number of students in an impoverished part of the Dominican Republic. Despite his feats of charity and recent victimization, Mr. Sosa has found little compassion on social media, with most people commenting on his dramatic body transformation, and some calling him "the Dominican Michael Jackson."